"Rock music is for the hurt, the broken, and anybody else that can handle it." 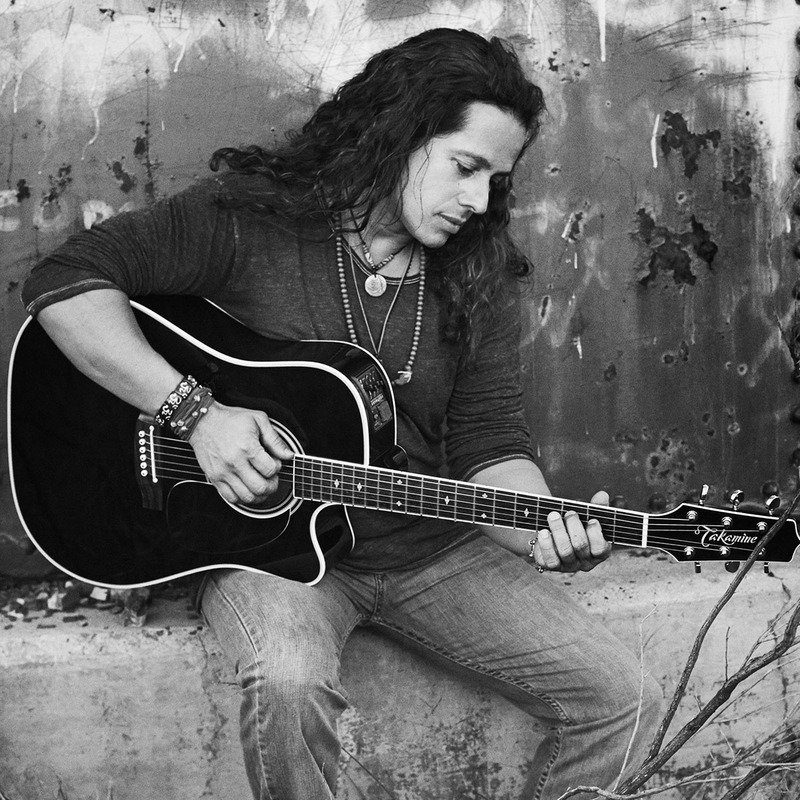 Citing influences such as Chris Cornell, Stevie Ray Vaughan, Rush, and Robert Plant, MEZA plays original, alternative and acoustic rock music. Rich vocals over a driving bassline, searing guitar solos, and a splash of whiskey. 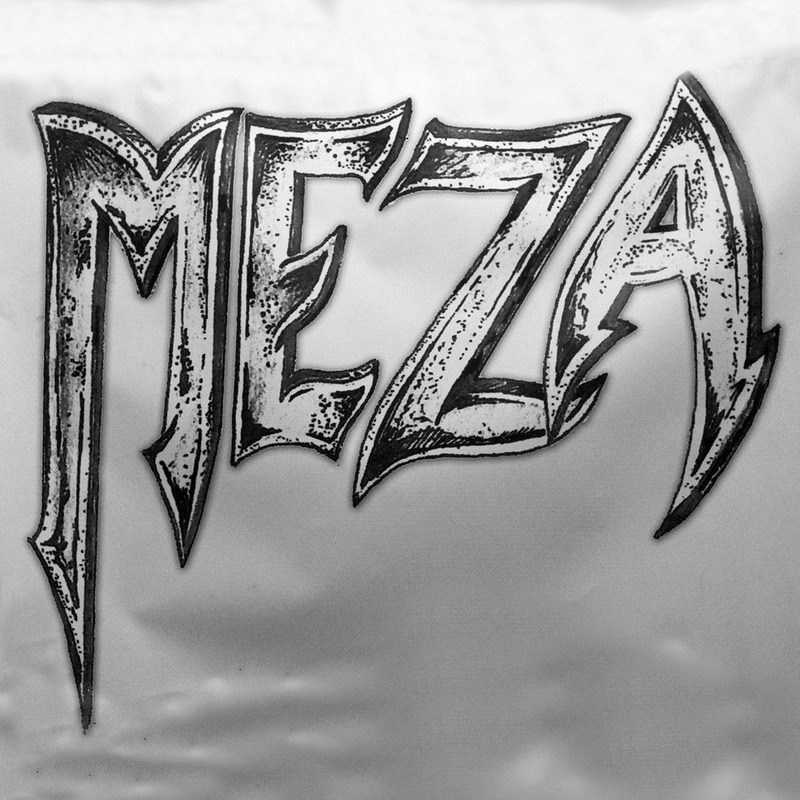 MEZA is currently in the studio, recording their next album. A chance meeting at a taco stand, and a basement jam session gave birth to MEZA — Southern Arizona’s veteran, alternative rock band. In 2002, Matthew Meza (bass and lead vocals,) Randy Farris (drums,) and Joe Roman (lead guitar,) formed this eponymous power trio. Since joining forces, these seasoned musicians have released two albums, and they have toured extensively throughout the southwestern United States.